In 2013, Jenna Spesard came to the realisation that living minimally would free up her finances and enable her to pursue her passion for travel. 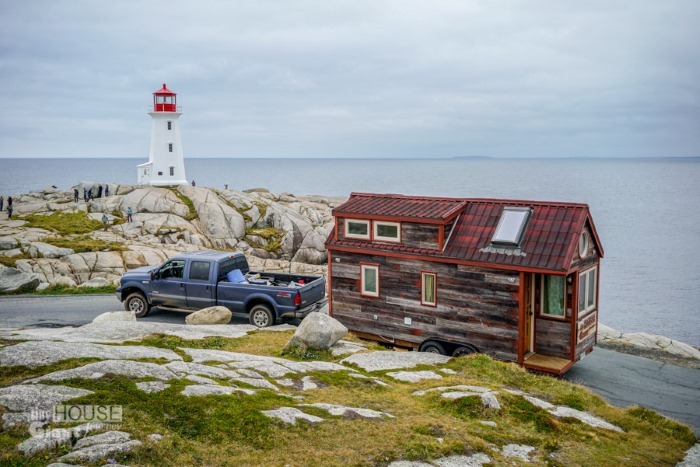 Taking twelve months to build her tiny house, she then spent a year travelling with it, while writing a blog and inspiring others to achieve their dreams. 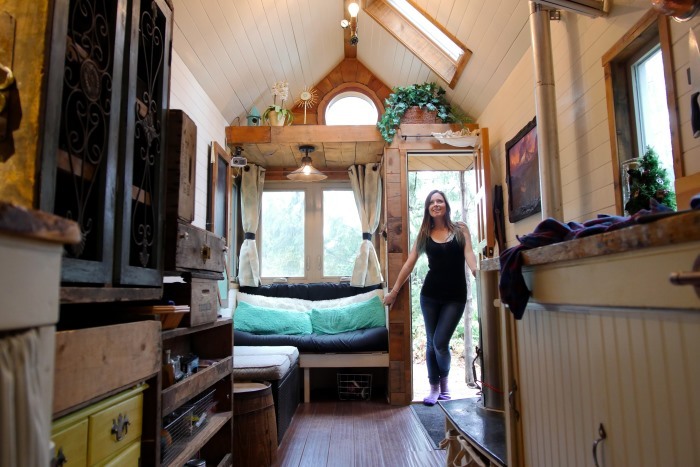 In contrast to average USA house prices which run into the hundreds of thousands of dollars, Jenna spent just $30,000 on materials for her tiny house, similar to an expensive vehicle. She also saved on labour costs by doing the work herself and with the help of friends and family. 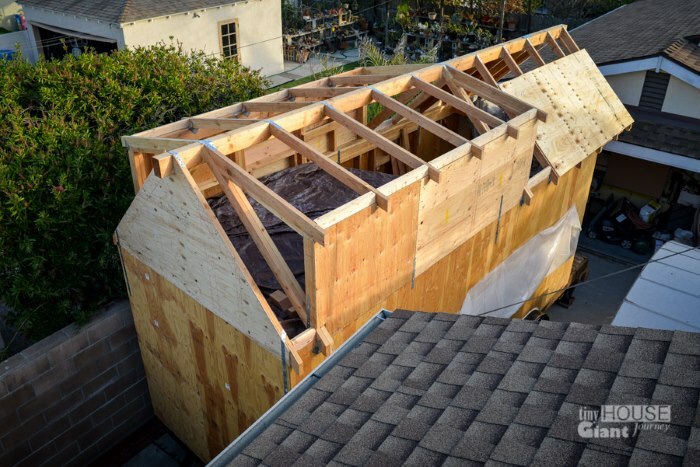 In Jenna's opinion, people have the wrong idea about what a house should do for them. She sees them getting by each month to pay the mortgage, but what she wanted was a house that would work for her. At just over 15m², Jenna's house is a similar size to some people's entrance halls or master bathrooms. 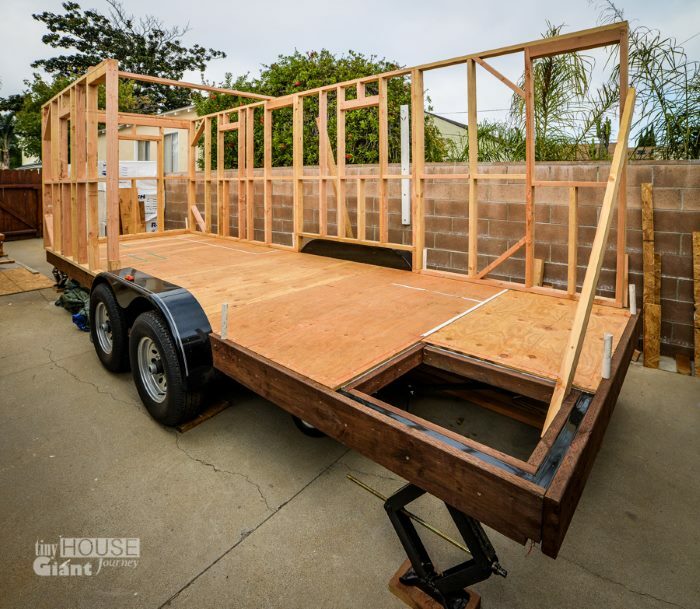 After buying herself a trailer to put it on, she bought plans from a specialist company. 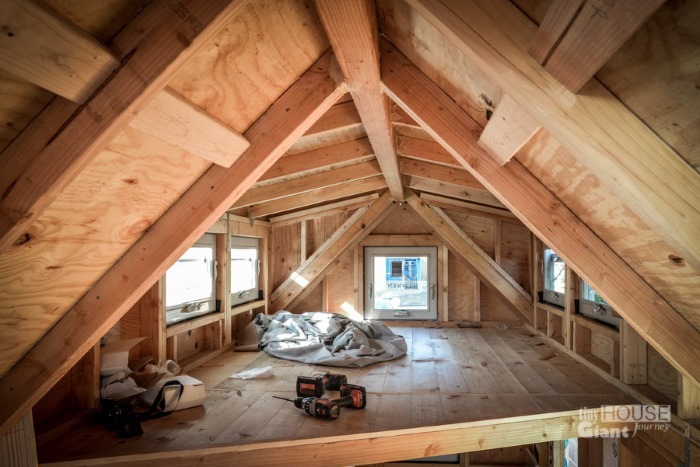 While the frame was mostly built to those plans the interior was entirely customised. 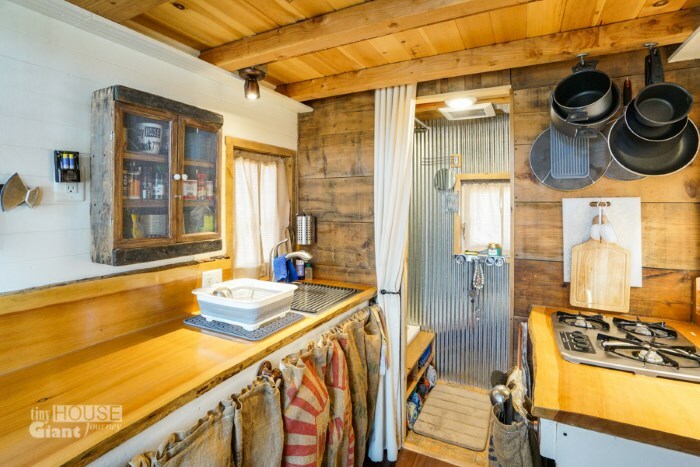 The house comprises a bathroom with composting toilet, a shower, a lofted bedroom, a multi-purpose area that has a sofa which converts to a guest bed or dining area, and a kitchenette with a three-burner stove, sink and fridge. And needless to say, these are all tiny! 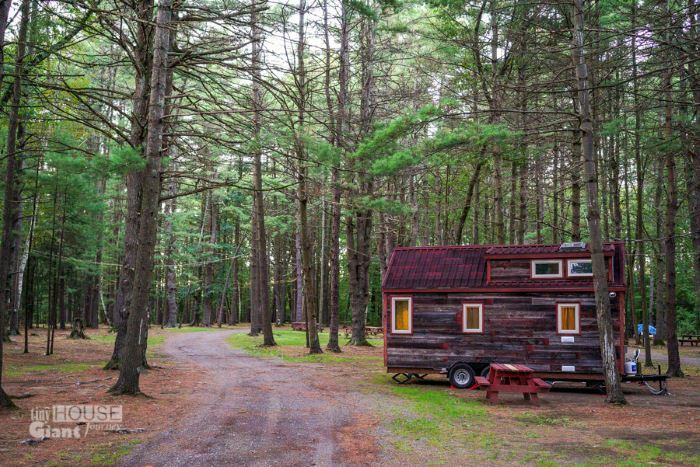 Now that Jenna has moved in with her boyfriend to his comparatively palatial 46m² home in Seattle, her tiny house is used as their holiday home, an hour away. 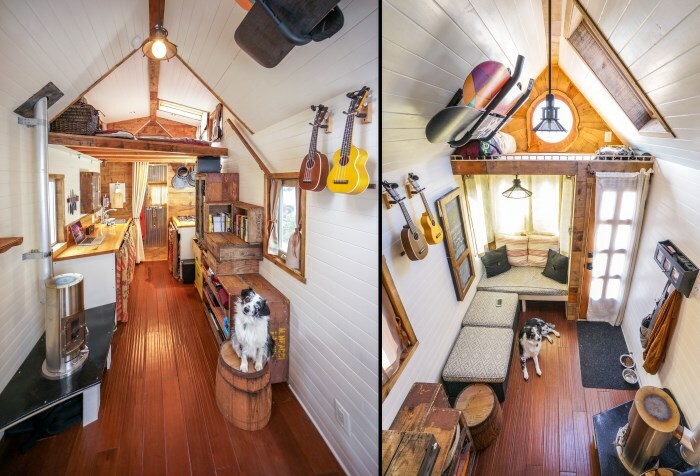 While some people do adapt their tiny homes to accommodate a growing family, Jenna feels that hers was very much built to her personal needs of that particular time and would have been difficult to rearrange to enable other people to live there. 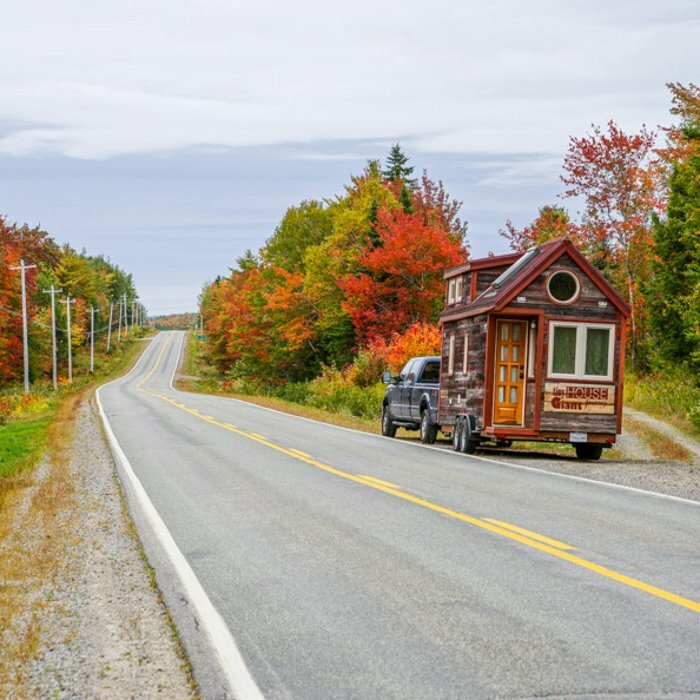 For anyone thinking about downsizing to a tiny house, Jenna recommends taking time to ensure that it is designed in a way that will work for them. 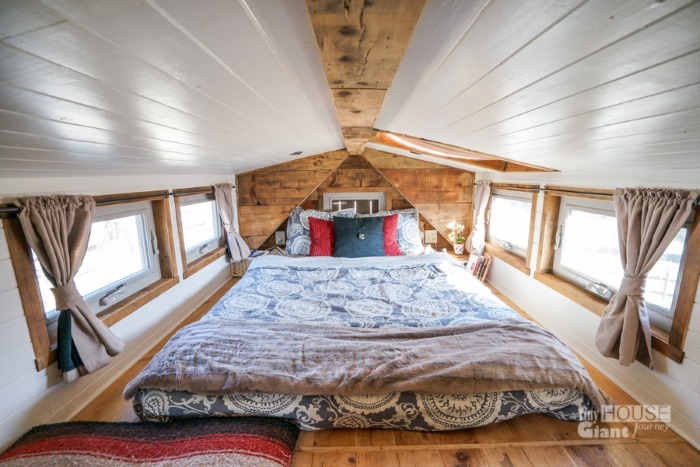 She was able to adapt pretty quickly because she was used to living minimally while backpacking on her travels, but she emphasises that unless it's personal to you and your lifestyle, it will be very difficult to successfully make that transition to a smaller space. 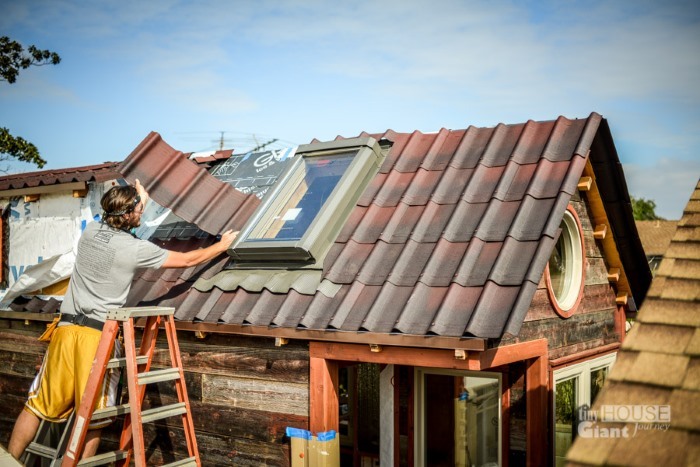 In order to prevent cabin fever setting in, it can be important to also spend time outside of the tiny house, and there's also the practicalities of needing to use launderettes, getting outdoors for exercising and more frequent trips to the supermarkets. 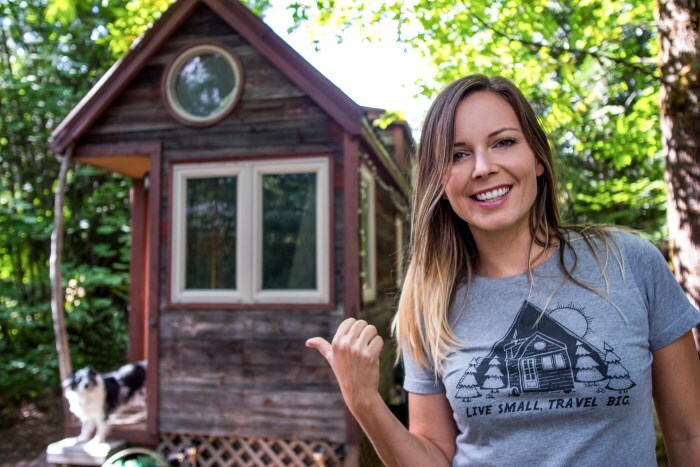 The most popular video that Jenna has produced has actually been about the drawbacks of living in a tiny house. 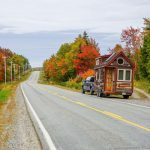 Although she is a great advocate of the tiny house movement and the inspirational people and stories that she comes across, she does concede that there are also things about living in her own tiny house for a few years that she doesn't always like. Things that she tires of are the difficulties of having people over as there's not enough space or enough dishes, and having to explain the oddities of the house, such as the composting toilet. 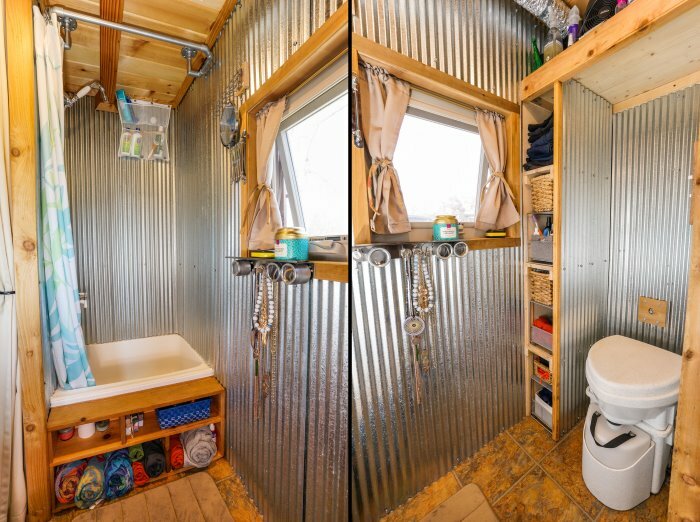 Incidentally, the vast majority of toilets in tiny houses are composting, rather than chemical. Rather than being a bucket with sawdust, they are thousand dollar items which use coconut core and only need to be emptied every couple of months. 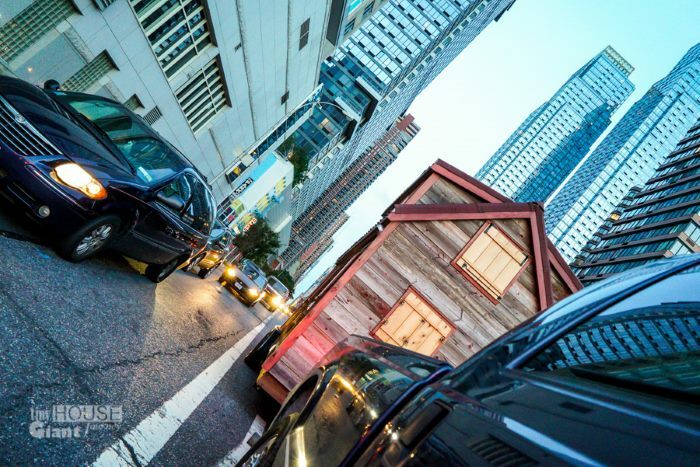 The next house might be a small, not tiny one! 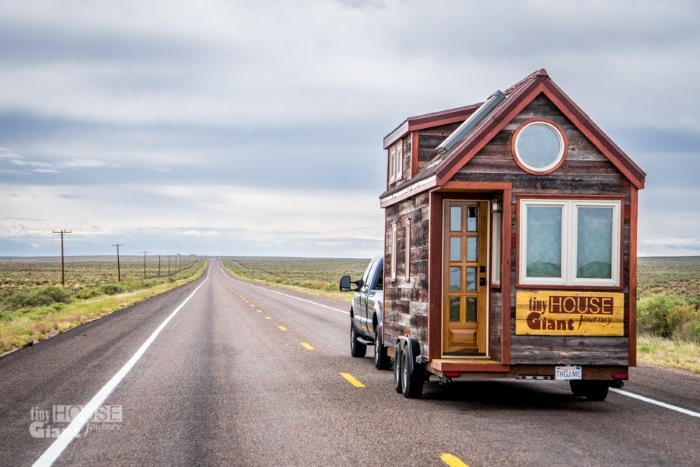 Far from running out of tiny house stories to tell, Jenna is finding that interest in her YouTube channel is continuing to grow. She is also producing content about travel and sustainable lifestyles. Her next step is likely to be finding a more traditional house, albeit still not a large one, that she can make into a more permanent home to settle down in. 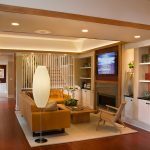 She sees herself making videos about finding ways to make space saving furniture items in a house of around 65m² that can accommodate more people living there. With the tendency for houses in the USA to be built ever larger, Jenna has found that smaller houses to buy don't really exist. 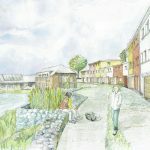 The natural conclusion for her is to self build so that she can personalise it and make it a sustainable home. “You have to be open-minded for sure, because you’re not going to be doing the typical American dream. And you have to be ready for some scrutiny because people out there are going to think that you’re strange because you don’t want that big house and you don’t want to buy in to the materialistic lifestyle that is the norm. Download a transcript of the interview with Jenna Spesard. 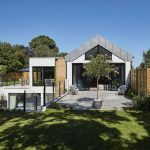 The National Self Build and Renovation Centre in Swindon is the place to go for a wealth of information to get you started on your self build journey. 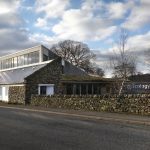 5th and 6th April 2019 sees the return of their successful Passivhaus workshops with live demonstrations, guest speakers and experts on hand to offer advice.